Have you found an online vendor selling Bundaberg Select Vat? Ik vind Bundaberg een welkom alternatief voor Bacardi. Veel verschil en heerlijk weg te drinken. I had an amazing opportunity to try a dozen different unopened Bundaberg's with my Aussie colleague last year and the Select VAT Bundy is very good with coke, but has quite a unique flavor and strong afterburn, so I would not recommend neat sipping this one. Golden color. Quite woody when neat sipped. 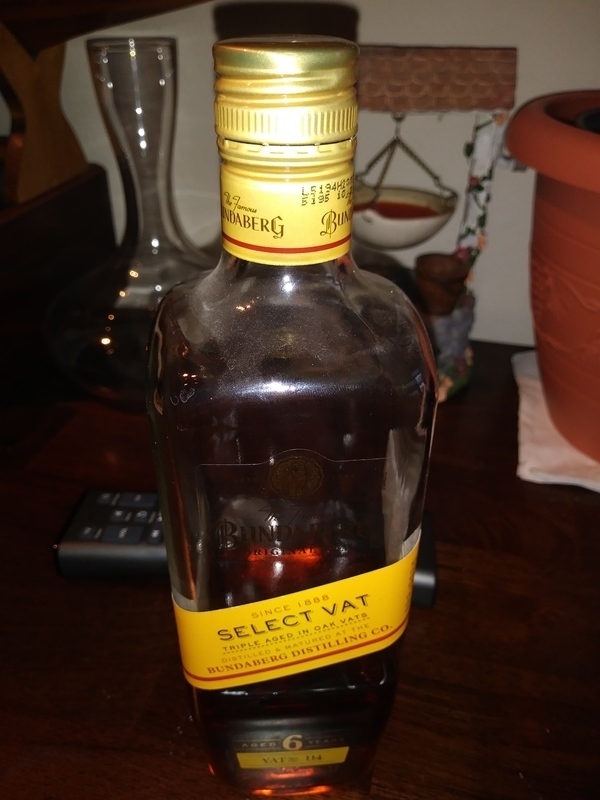 Select Vat is my Daily Drink. I can't afford Black Label (my favorite Bundy) every time i drink so this is it !!! This is $40 to $50 depending where you buy it. 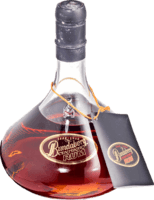 UP Bundy rum great but this is a step up for me that i can afford. My go to drink every time. Smooth, much nicer than up ond op ( although still great). Ice and coke mixer. Heavy Caramel and Oak overtones, with similar flavours to the standard Bundaberg drinks, minus a lot (not all of the harshness). Flavour wise there isn't much of a difference, it is more refined and easier on the palate. Not great but it's passable.